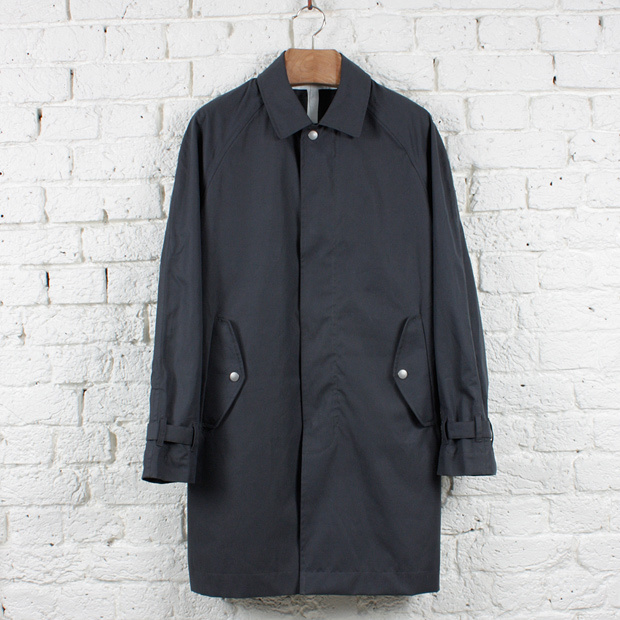 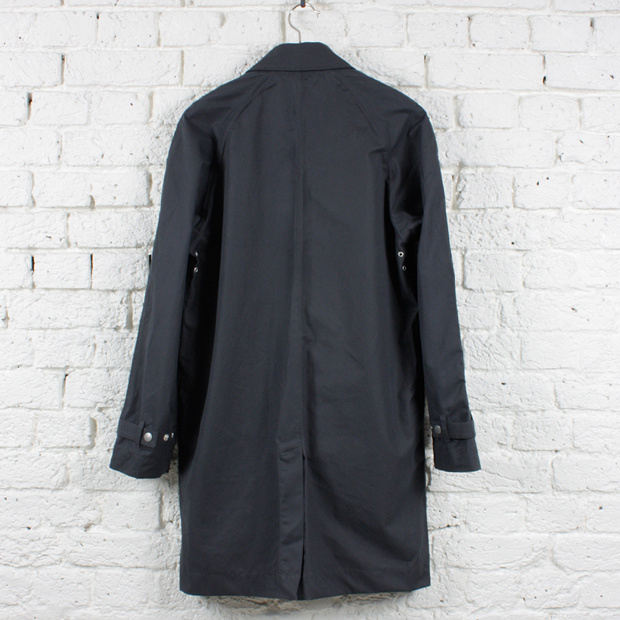 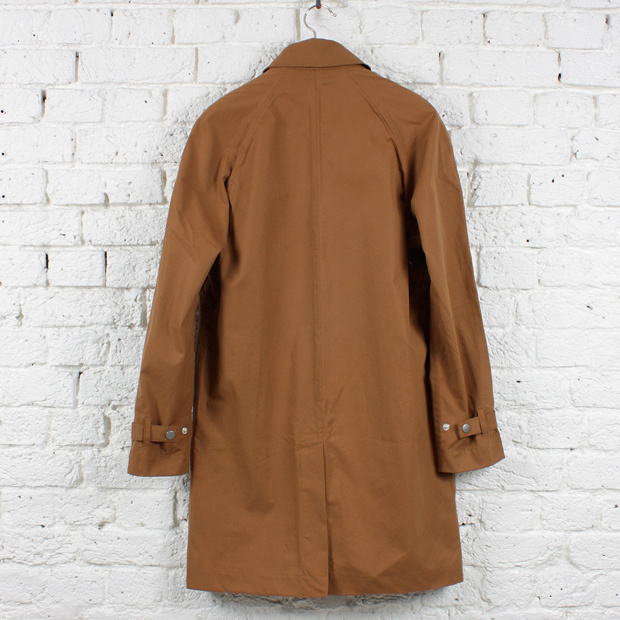 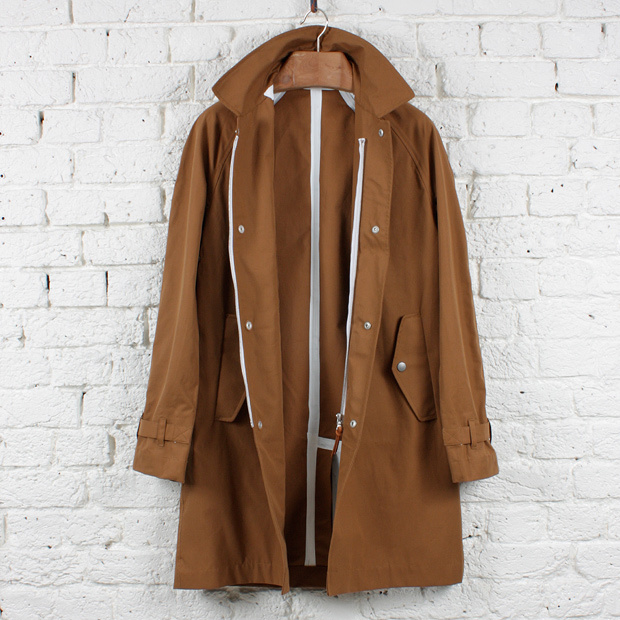 albam have created a highly waterproof rendition of the classic mac. 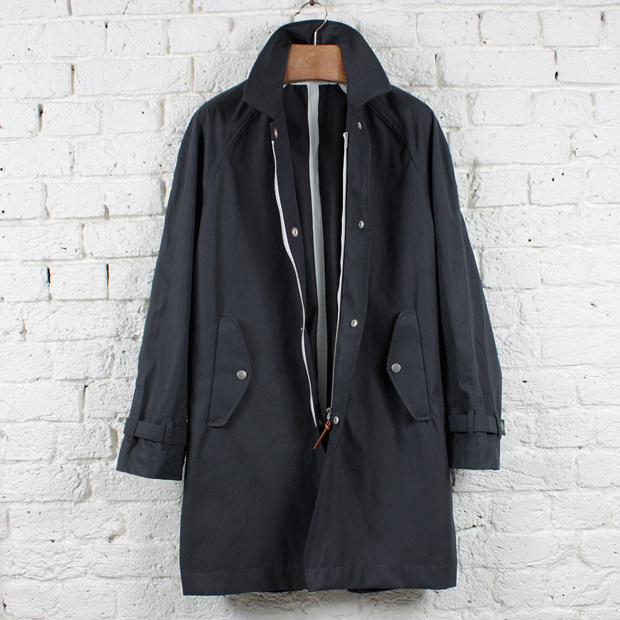 Made from 100% cotton Ventile, it lives up to the usual high standards of quality that the British brand are known for. 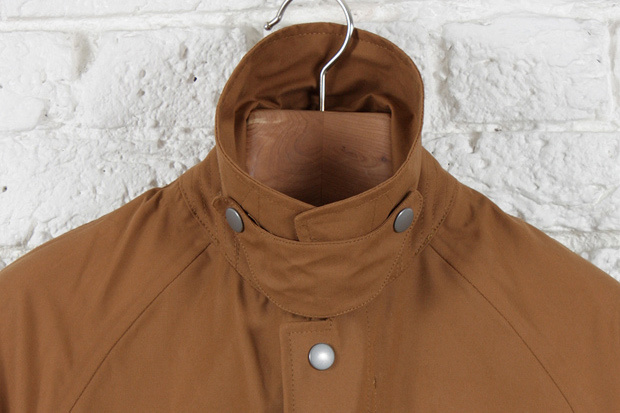 This raglan cut slim fitted mac is a great Autumn addition to the wardrobe. 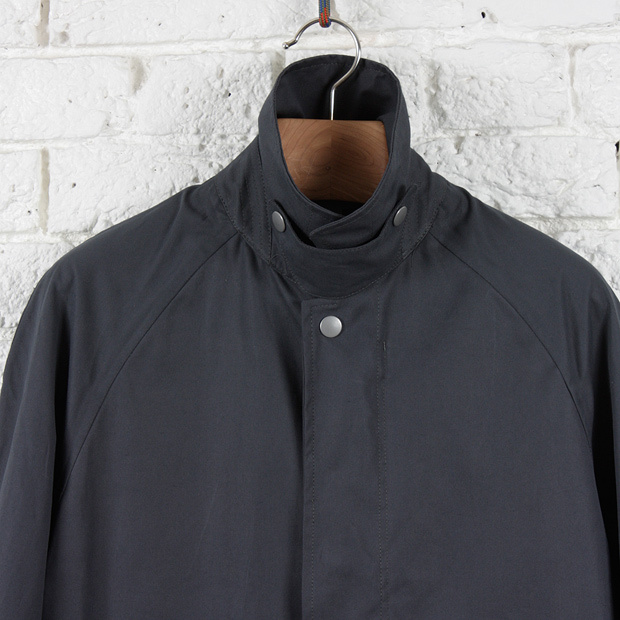 Fully taped seams with a storm flat covered RiRi zipper ensure good protection against the elements, and incase it gets really bad you can pop up the reinforced collar and attach the throat piece to cover up. 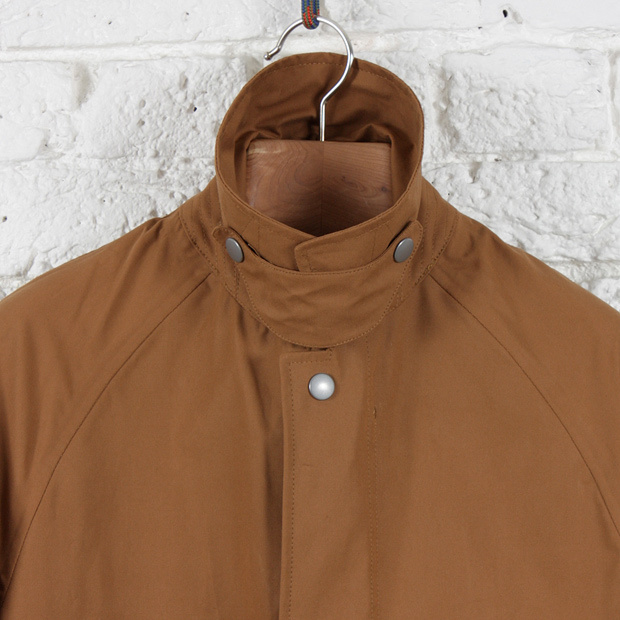 Coming in two understated colours, this mac is a great long-life purchase and should do you well for many years to come. 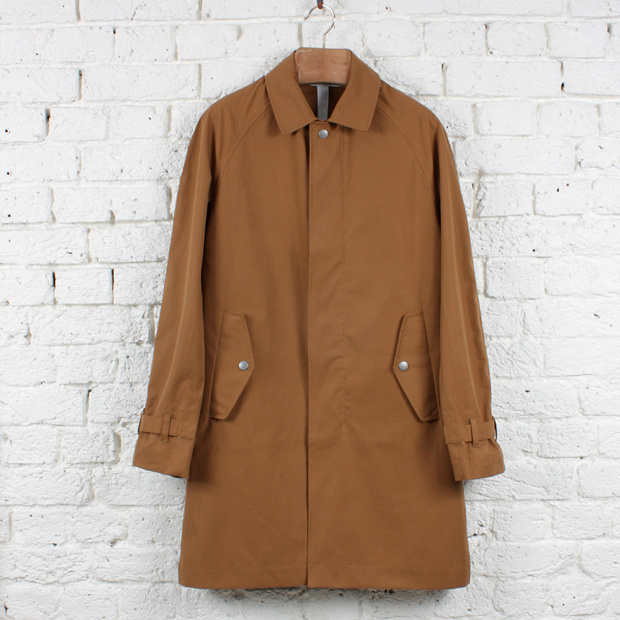 You can get your hands on one in-store and online from albam now for £295.